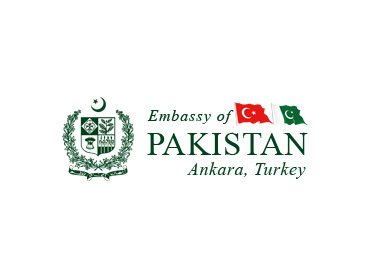 ANKARA, 11 October 2011: Pakistan highly values its relations with Turkey which are rooted in history and common culture. We consider ourselves as the same nation living in two different geographical regions. Love for Turkey and its people is in every Pakistani’s blood. Federal Minister for Information & Broadcasting Dr. Firdous Ashiq Awan said this in a meeting with Turkish Deputy Prime Minister Mr. Bulent Arinc in Ankara here today. Turkey has always come forward to assist Pakistan in difficult times and expressed hope that Turkey will help their Pakistani brethren to mitigate the sufferings caused by the 2011 floods as the Turkish nation did in 2010 floods and 2005 earthquake, she said. Dr. Firdous Ashiq Awan emphasised that media is an important tool to give further boost to our existing brotherly relations. For that purpose she proposed that Turkish government may offer scholarships to Pakistani media personnel in order to build their professional capacity. The Minister also proposed that public televisions of both Pakistan and Turkey may enter into joint production for documentaries, films, dramas, and technical trainin programmesg. This, she said, would help us in promoting our cultures and creating further understanding of our shared history. She said both countries could learn from each other experiences and best practices in the field of media as a vibrant media is a catalyst for strengthening democratic values in both the countries. Information Minister said that Pakistan believes in ‘trade not aid’ and emphasized on the need for more market access for Pakistani products to European markets via Turkey. She referred to cargo goods train project, ‘Gul Train,’ that will link Pakistan via Iran and Turkey to EU markets and urged for early completion of this mega connectivity project. The Turkish Deputy Prime Minister agreed to Information Minister’s proposal for reviving Iqbal and Rumi’s philosophy and message. Dr. Awan invited H.E. Mr Bulent Arinc to visit Pakistan and inaugurate the first event regarding the promotion of the philosophies of the great thinkers. The Turkish dignitary said both Turkey and Pakistan should make joint efforts for development of infrastructure, promotion of culture, communication, education, and health. 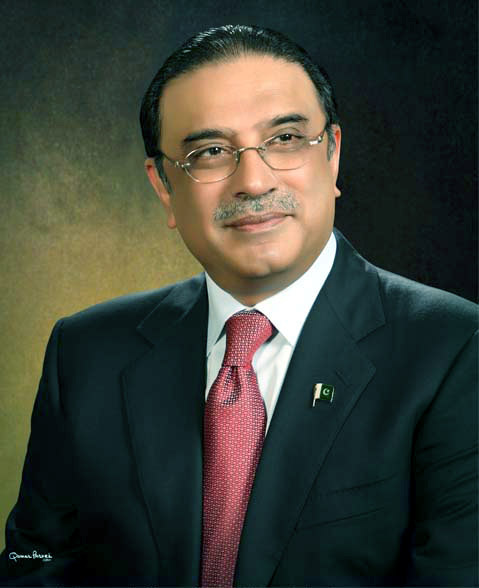 He emphasized on the need for closer cooperation to combat terrorism and extremism. Later, Dr. Firdous Ashiq Awan met with Turkish Deputy Minister for Family & Social Policy Prof. Dr. Ashkin Asan and apprised her of the steps taken by the democratic government of Pakistan regarding women empowerment. She said Shaheed Benazir Bhutto had a vision of women empowerment and the Pakistan Peoples Party government is committed to convert this into reality. “In this regard, the government has empowered women legally, socially, politically and economically,” she said. Our parliament has passed a number of laws in this respect. Dr. Ashkin Asan agreed to consider possibility of setting up technical and vocational training institutes on pilot basis in Pakistan. She informed that Turkish NGOs will soon soon undertake a project to provide transportation facilities for girls students in remote areas of Pakistan. Khyber Pukhtunkhwa Minister for Mining & Technical Education Mr. Mehmood Zeb offered full cooperation to the Turkish NGOs in this regard. Ambassador of Pakistan Mr. Muhammad Haroon Shaukat, Chairperson of Bokhari Relief Foundation Syeda Khanum Tayyaba Bokhari were also present during the meetings.